Stop spinning your wheels and start closing deals. Join Savvy Agent Club now! 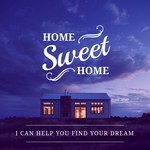 Designed exclusively for real estate agents, we've got 20 free graphics (just like these!) 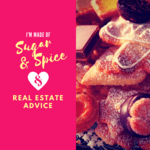 that you can use to promote your real estate business on social media. Grab yours! You’re spinning your wheels all day, every day. But somehow, you’re still not achieving your goals. You see rock star agents, and you want their life. You’re ready to reach that next level. But how? How do you get people to respond to you? How do you stop paying for leads and start growing organically through referrals? Learn how to use social media effectively for your business. Create the right image for your real estate brand. Gain a library of relevant and relatable graphics to use anytime - no restrictions. Be a part of an active community that you can relate to and learn from. Grow your real estate business and increase your income. A social media calendar that tells you what to post when + video tutorials to teach you exactly how to use social media platforms. 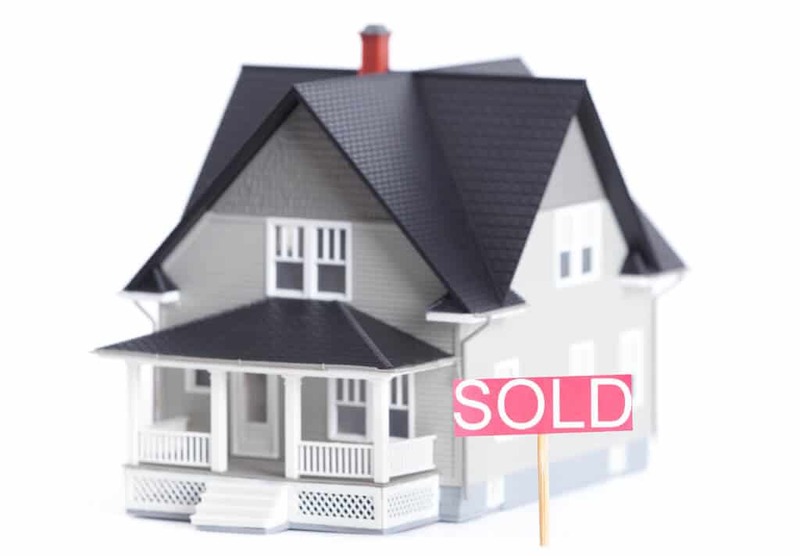 Overlay images to use with your own listing photography. Hundreds of graphics, designed just for real estate agents, already sized for each specific social platform. 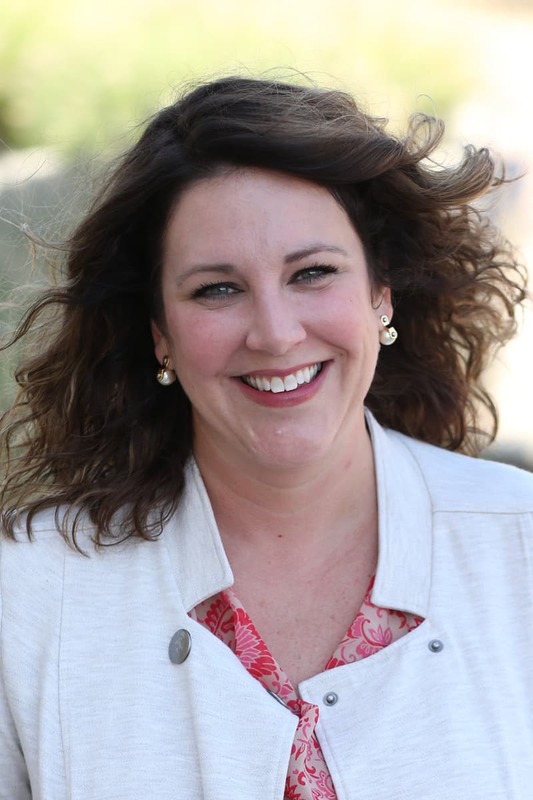 Monthly Real Results mastermind calls with Heather and a community of agents just like you. Foundational trainings that show you how to set up (and follow through) with an effective business plan, marketing presentation templates, buyer timelines, and more industry resources. 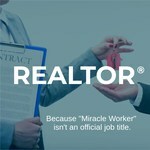 I was once so overwhelmed and exhausted, I didn’t know if I’d be able to continue on as a full time real estate agent. I didn’t know if I’d always have to pay for leads. There was so much I didn’t know. I just knew that something had to change. And it did. I learned how I could better utilize the tools I had at my disposal. Through social media, I discovered the key to building a warm audience and getting massive ROI—without knocking on doors, calling expired listings, or even stalking FSBOs. I went from getting 75% of my clients from online leads to getting 75% of my clients from past clients and referrals. And today, I manage a vibrant real estate team that sells over 80 homes a year. I struggled with content and would spend so much time and effort trying to find something to share outside of, "Hey, I have a new listing!". It was an absolute chore. Now, all I do is pull up Savvy Agent for something to post. Within a few minutes, it's done! Keep up the great work! We've created a consistent and unique branding story that gets compliments from buyers and sellers, thanks to Heather (and Scott). The designs and marketing are polished and professional. I can attribute at least one listing taken exclusively for the quality of our materials. Heather is a great resource for agents. Whether it's a quick technical question, a "how-to" tip or some fun graphics to use on social media. She's engaging and responsive and has been an asset to my business. She provides true value to agents. Whenever I'm considering investing in a new technology or marketing strategy, I'll check in with Heather to get her thoughts. She has a unique way of looking at things from a consumer perspective that is sometimes hard for an agent to notice. 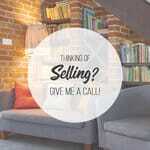 ​​​​Are you ready to take your real estate business to the next level?